This is the Leo 2019 love horoscope. Having Jupiter in the house of love for eleventh months, this is a good year for Leos, with big chances to fall in love. 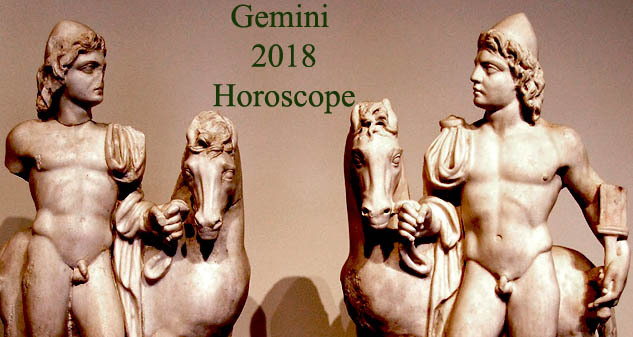 HERE is 2019 Leo money horoscope. In astrology, Jupiter is associated with growth, expansion and good fortune. 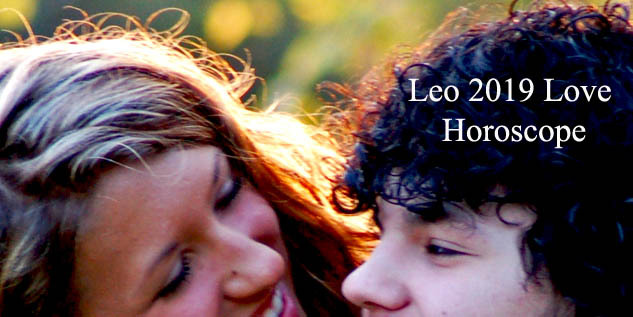 Its presence in the astrological house of love and romance is very good news for Leos men and women. There are big chances to fall in love, during this transit. Those who are still single will date a lot and will have many occasions to meet a potential partner. They will master the art of flirting which actually is not so complex as it may look before trying. Just make the other person feel better about himself/herself, remember about an open body language and smiling and being a good listener. So, you’ll have an excellent start and Jupiter will guide you forward. Those who are attached will bring some romance back into their relationship. Each one will discover which the best way to do it is. Maybe you have to surprise her or him with a romantic dinner at home. Or go for a walk together in nature, holding hands and remembering good times. Or you can buy a gift for your partner – maybe diamonds are a girl’s best friend, but a dress of a perfume also works. Use your creativity – Leo has plenty of it! In the end, I must remember that Jupiter in the fifth house also brings luck with fertility, conception and childbirth. Talking with your partner about intimacy isn’t easy, but it is a must, during this transit of retrograde Mercury through your eighth astrological house. Adam Wilder, known as the creator of the Festival of Togetherness, says that „The holy grail is intimacy. Intimacy’s the real taboo in our society – it’s the thing we fear, because it’s about taking off the mask that so many of us hide behind. But it’s the key to being freer, happier and more alive and it could change not only our personal lives, but the political decisions we take as a society“. It is essential to open yourself, to take off the mask. There are some conversation topics that help each couple to build intimacy. For example, you can talk about childhood, expressing how you felt as a child and things that hurt you when you were young. You also can talk about when you first fell in love. And, of course, a really intimate between you and your partner is when you are discussing your relationship with each other. Don’t forget to share your fantasies! But, sometimes, many partners are too many. Even if you are young and you want to experience everything, you will discover that, in love as in any other field, quality beats quantity. A true and deep, meaningful love will help you to grow and to discover about yourself more than ten or twelve one night stands or no string attached relationships. Too many lovers are too little love! 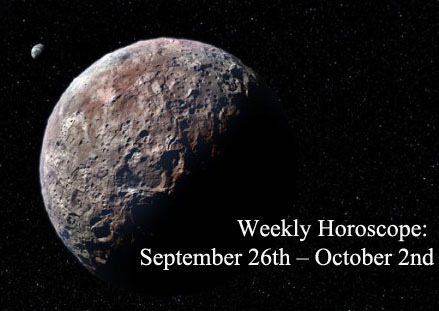 Neptune in the eighth astrological house can help you to spiritualize your relationship. Some Leos will need a deeper spiritual connection with their romantic partner. They will not speak only about body, heart and mind desires, they also will need to love with their soul. That can start with eye contact, but evolves in having meaningful conversation and exploring and understanding what spiritual lessons your partner is teaching you. So, there will be more chances to find out if your partner is your soul mate (or not). 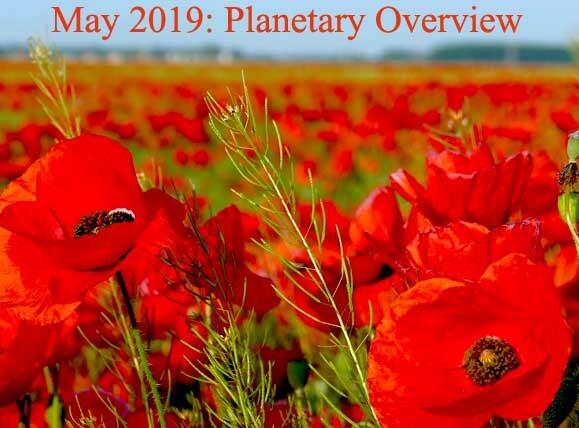 Coming back down to earth, when Neptune moves retrograde (between June 21st and November 27th), your partner could have unsettled finances and this could impact your own finances. You need to talk about finances, to decide how you are going to combine finances and to set some common money goals. Clear thing up and your relationship will be stronger! Share the post "Leo 2019 Love Horoscope: Plenty of Lovin’"